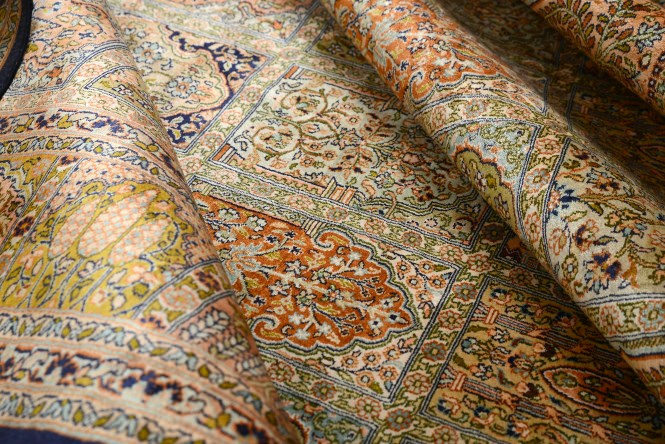 SKU: MCI-911000A1 Categories: Carpets & Rugs, Silk On Silk Carpets Tags: Big Area Carpet Big Size Area Carpet Hamadan 9x11 Feets. 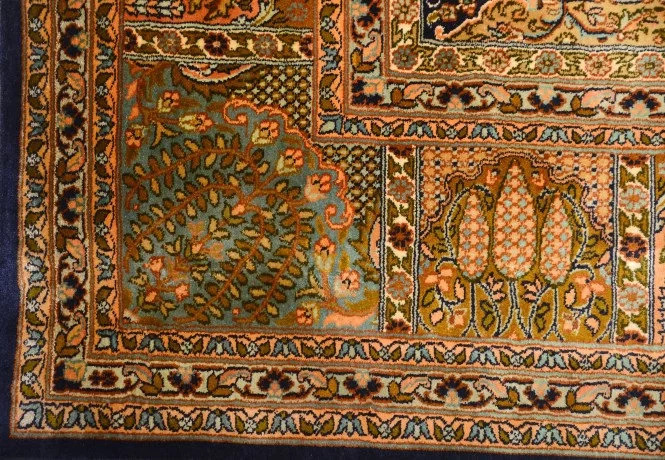 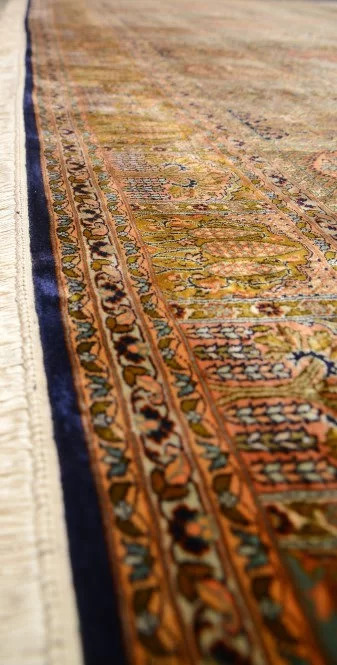 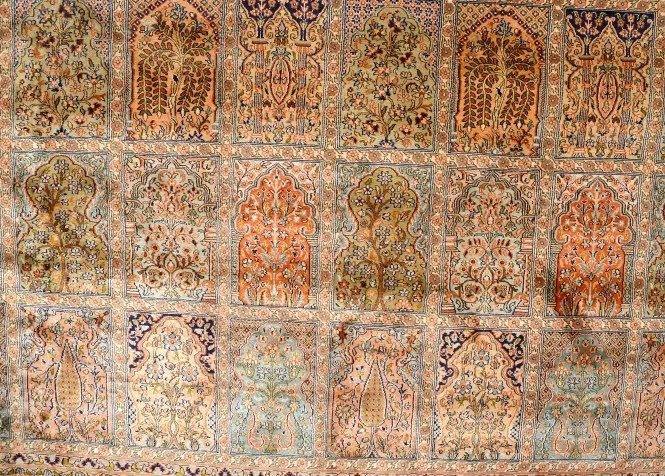 This beautiful carpet is made up of 100% silk on silk, handmade hand knotted, its made in Kashmir. 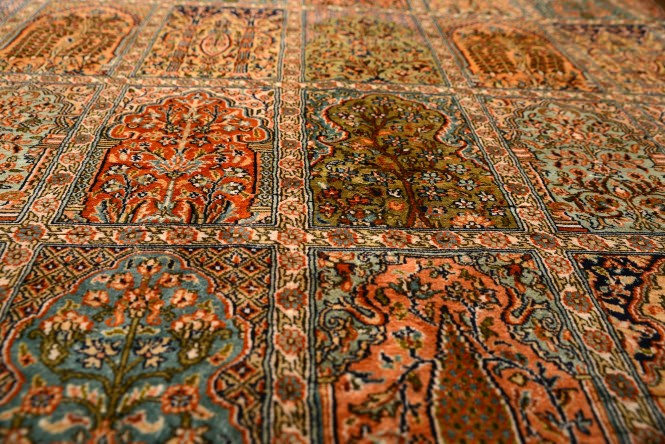 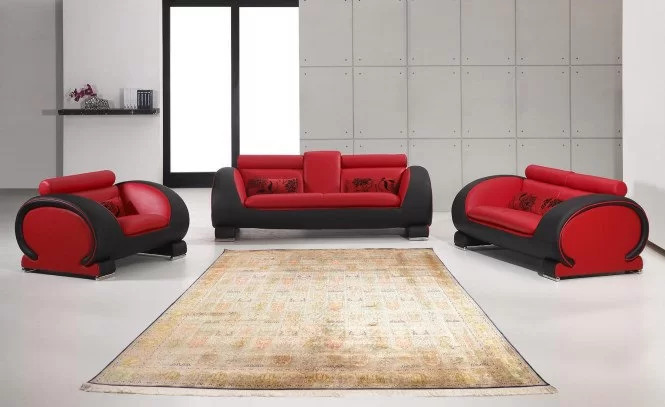 this carpet is manufactured by Miras Carpet Industries and is getting sold only in Miras Carpet stores or Miras Crafts online. 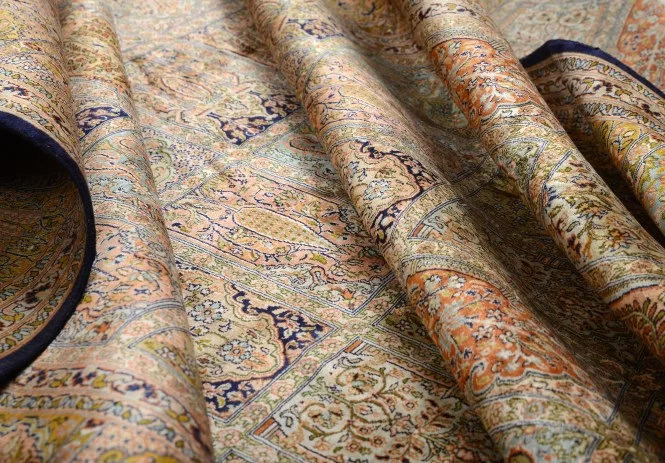 Handmade Hand Knotted Silk Carpet, Kashmiri Silk Carpet, Idle for Hall and Living Room Carpets.